We’ve got a new puzzle set available for both the Android AND iOS versions of the Penny Dell Crossword App! After a cold and windy winter, I think we’re all ready for spring, so to kick off the season right, we’ve got our Spring 2016 Deluxe Set! 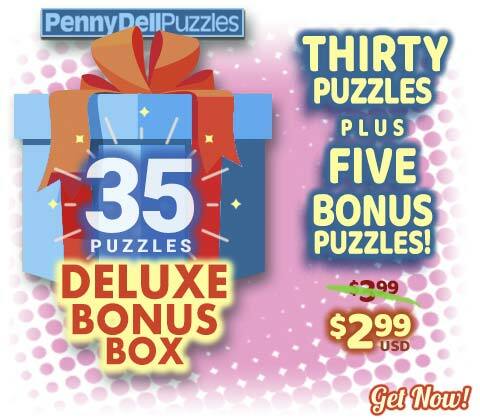 You get 30 easy, medium, and hard puzzles, plus 5 Spring-themed bonus puzzles! We’ve got some mind-blowing new puzzle bundles for the iOS edition of the app as well! Looking to catch up on previous collections? Well, our Mega Pack Volume 5 features Collections 9 and 10 in one handy bundle, and Mega Pack Volume 6 features Collections 11 and 12! Each set offers 300 puzzles to solve! Or you could opt for our Supreme Volume 4, which brings together Collections 10, 11, and 12 for a 450-puzzle package! But we’re not done yet! If you pick up Double Supreme Volume 2, you’ll double that, nabbing 900 puzzles in an array that includes Collections 7 through 12! Still hungry for puzzles? 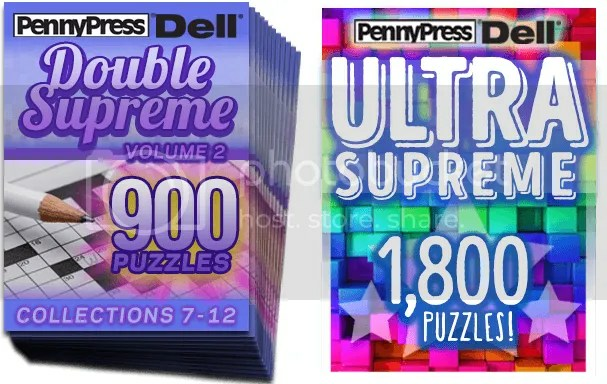 We’ve got you covered with the Ultra Supreme, an 1,800 puzzle bundle so awesome that we needed two impressive adjectives to describe it! And finally, for a treasure trove of puzzles unlike anything we’ve offered before, check out the aptly-named Big Bundle, which features over 2000 puzzles, including all of the 2015 Deluxe Sets! It’s a certified puzzle bonanza! How can you go wrong?